Sandstone Properties | 11469 Jefferson Blvd. 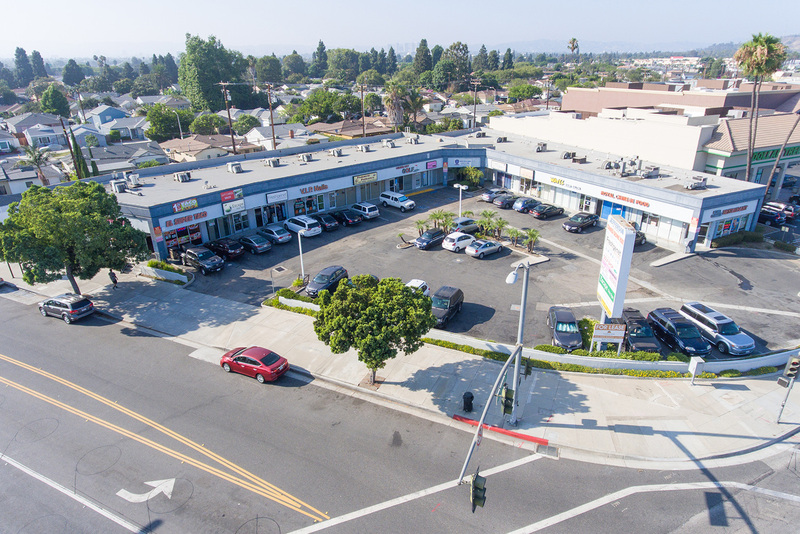 This property is located at Jefferson and Slauson in Culver City, is adjacent to the 405 Freeway and just east of Playa Vista/Silicon Beach along Jefferson. 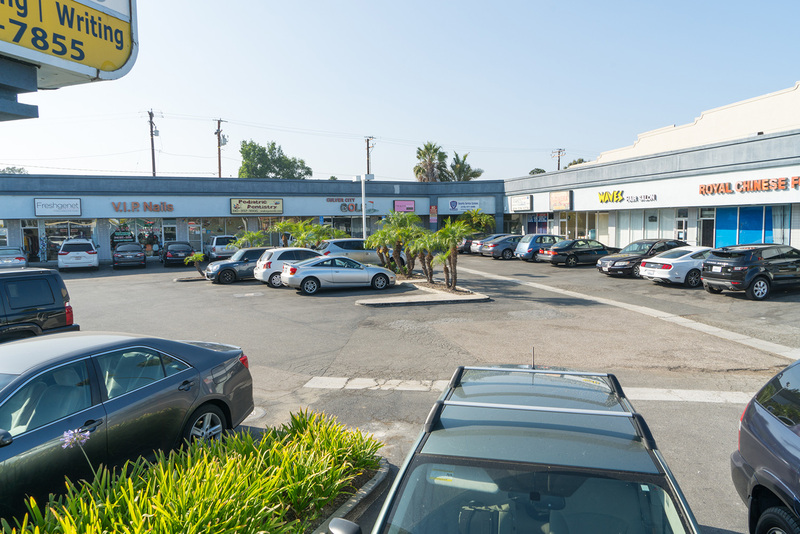 The property is home to the Culver City Golf store and the Royal Chinese Restaurant. The property contains 12,587 square feet of tenant space, is on 0.78 acres and is typically 92% occupied. 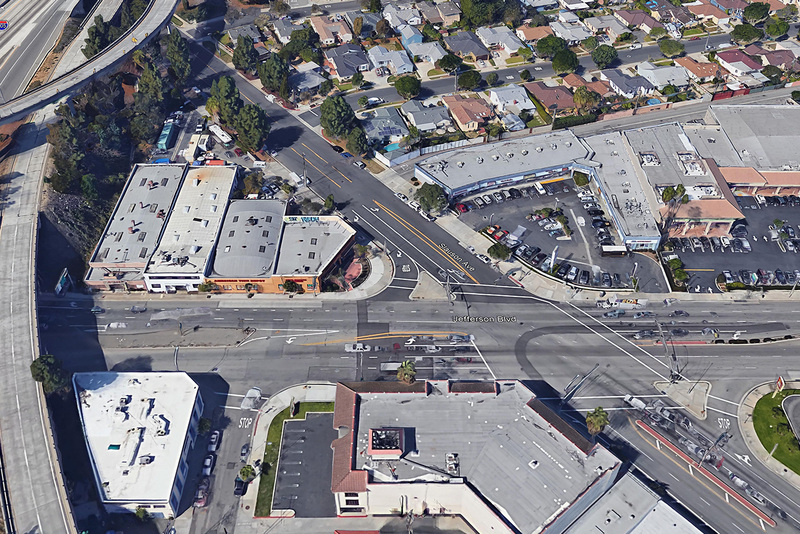 Sandstone Properties intends to redevelop the property into a boutique hotel catering to the business traveler that visits with businesses in Playa Vista/Silicon Beach and Culver City.